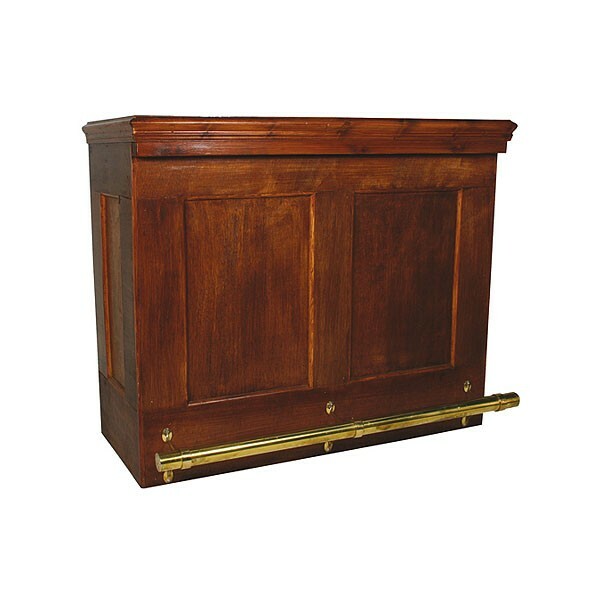 Providing that old style ‘ale-house’ look and finish, our wonderful mahogany straight traditional bar units are really something. 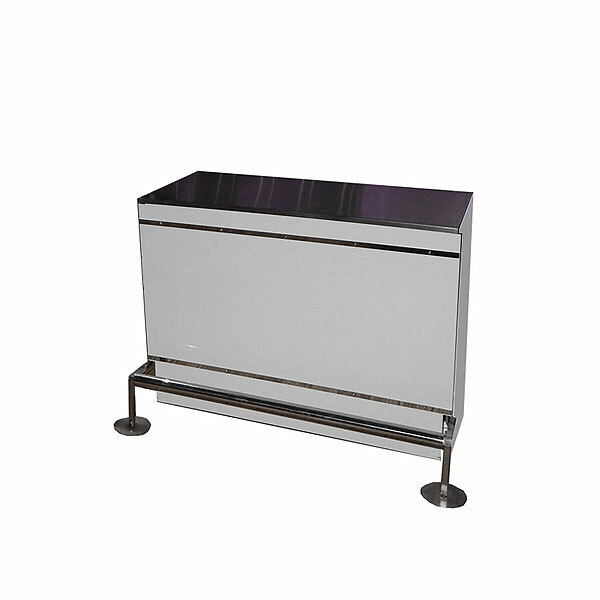 You can put several bar units together to produce straight line traditional bars which are sure to be well received at beer festivals and other traditional events. These straight traditional bar units also come with the old-style brass footrail to complete the look. 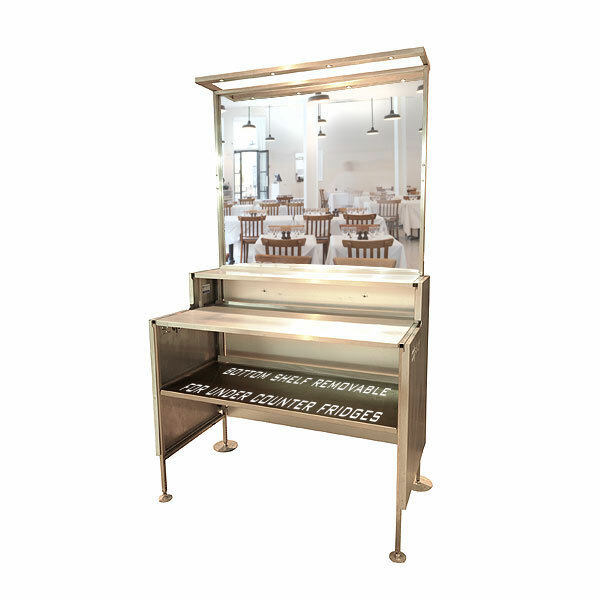 You can hire traditional bar units and much more here at Event Hire UK, your favourite UK best mobile bar hire company. 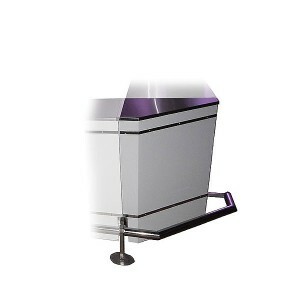 We offer the complete range of bar units to suit all occasions in the quantities you need. Why not contact a member of our expert sales team today who will be delighted to discuss all your requirements in more detail with you. We look forward to hearing from you.